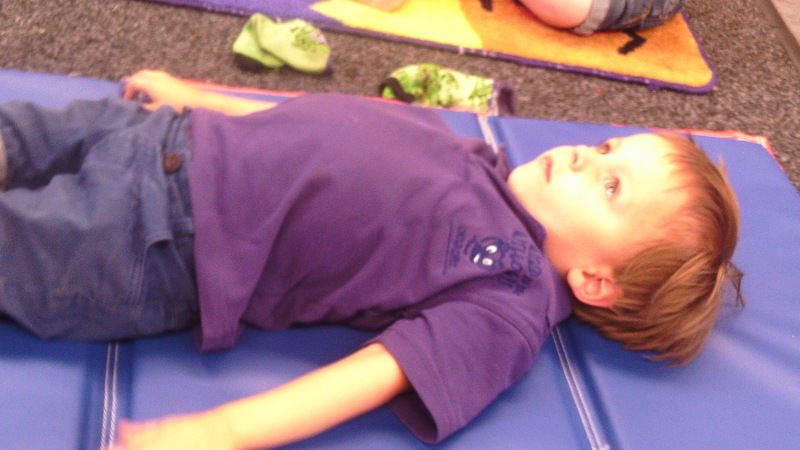 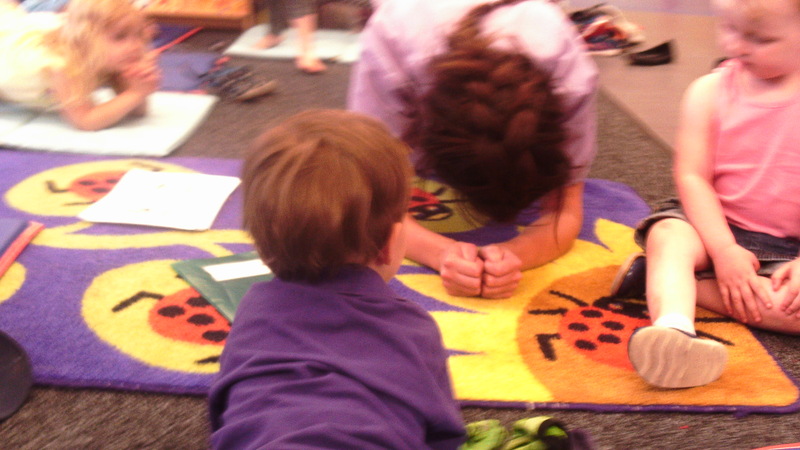 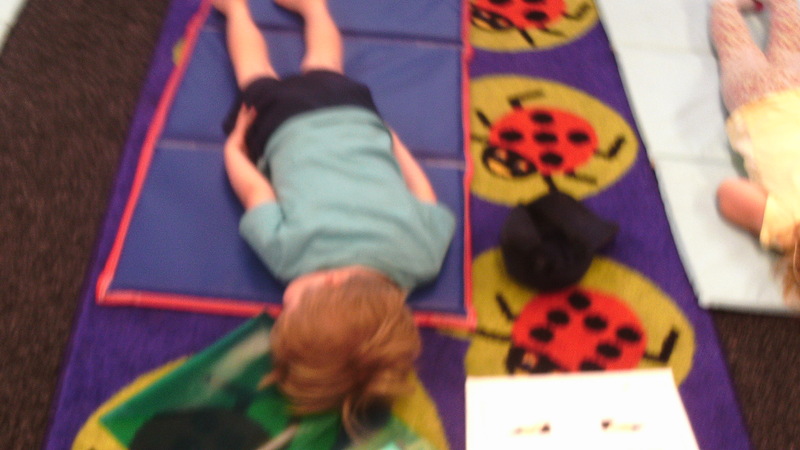 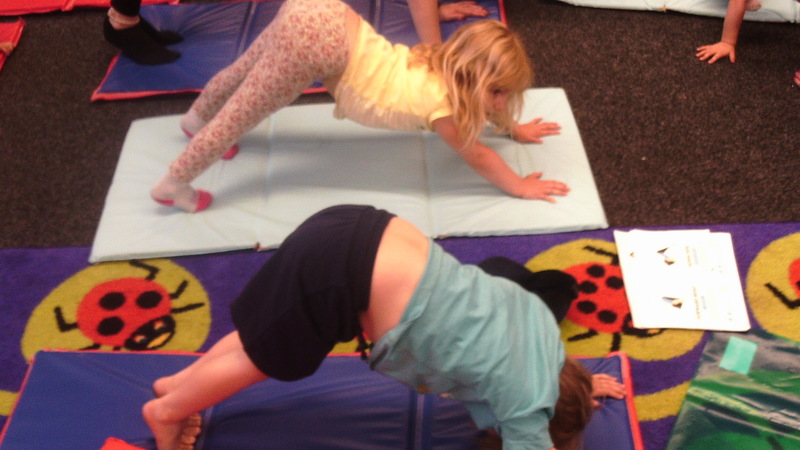 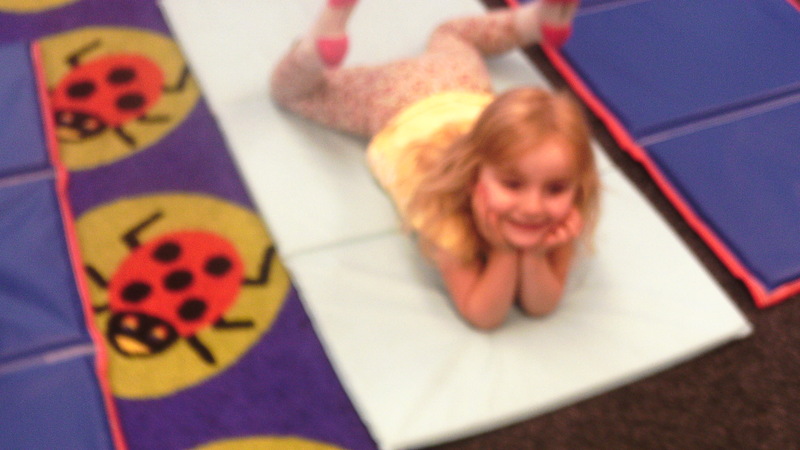 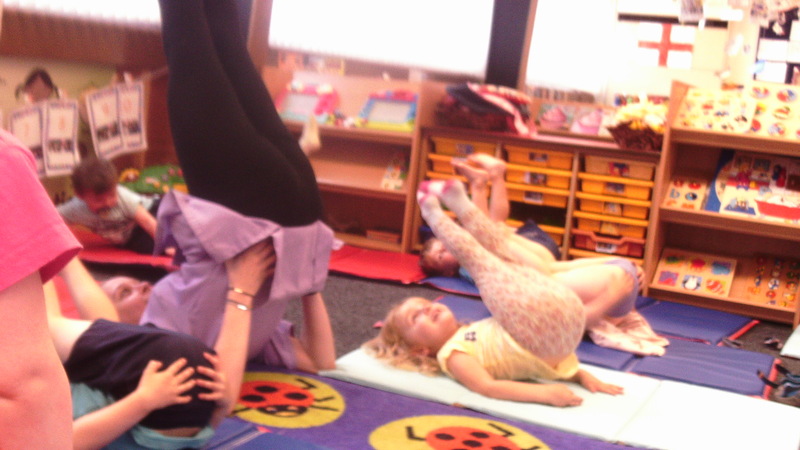 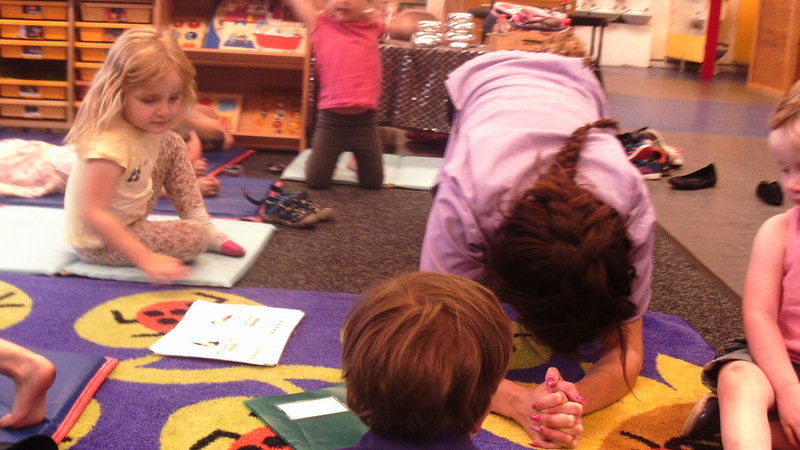 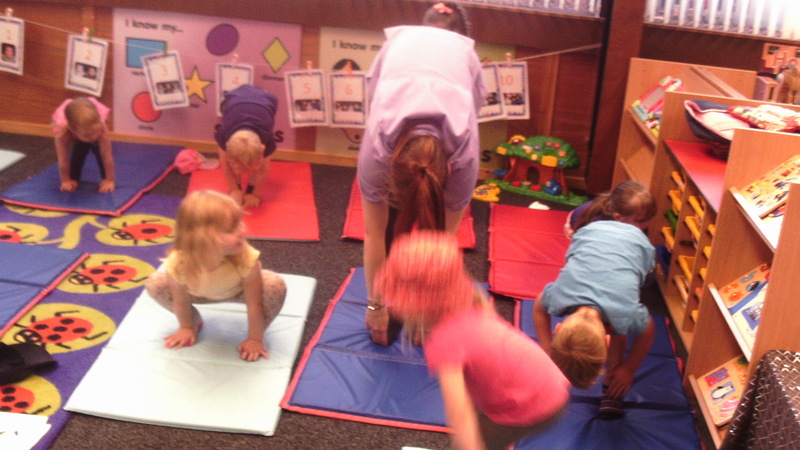 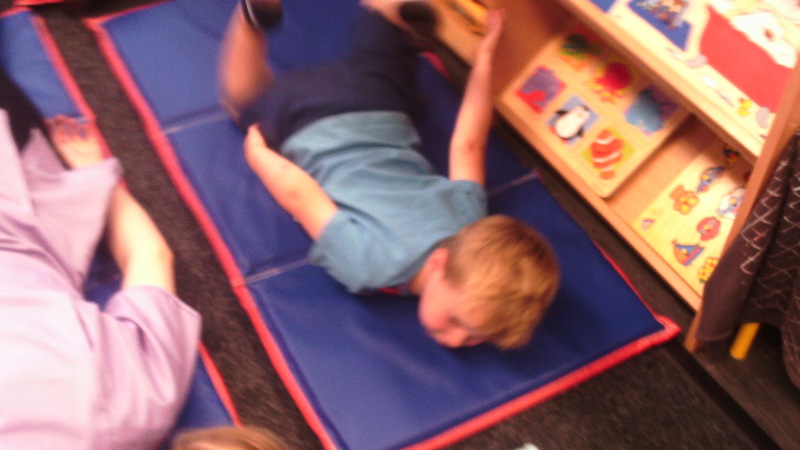 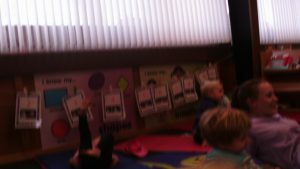 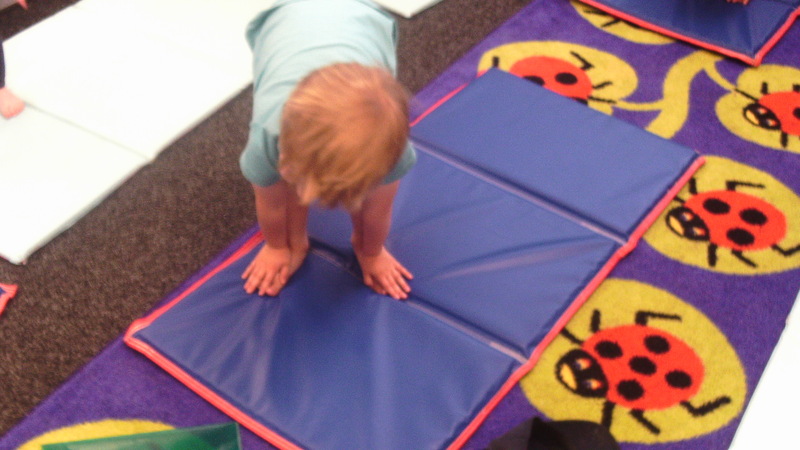 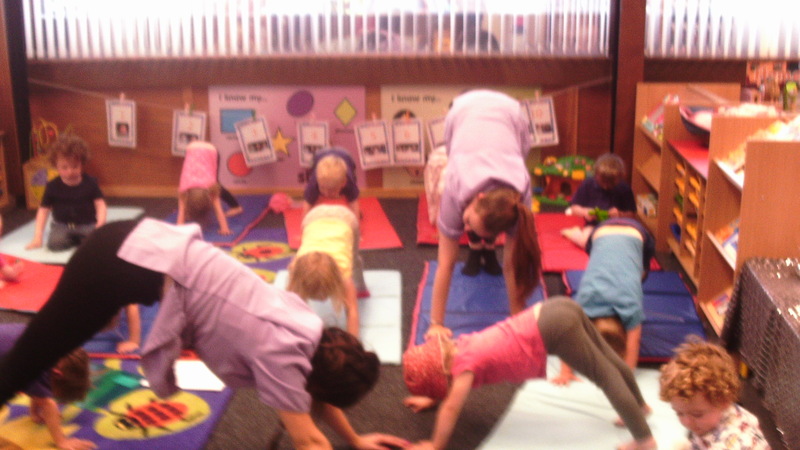 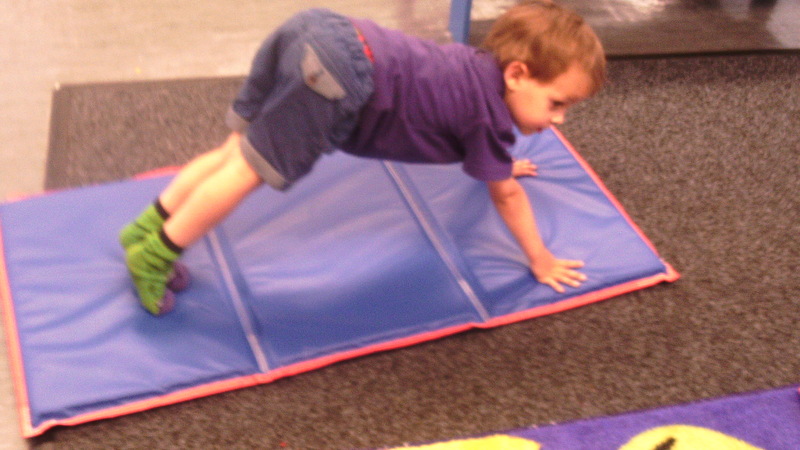 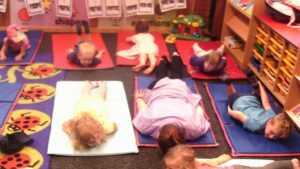 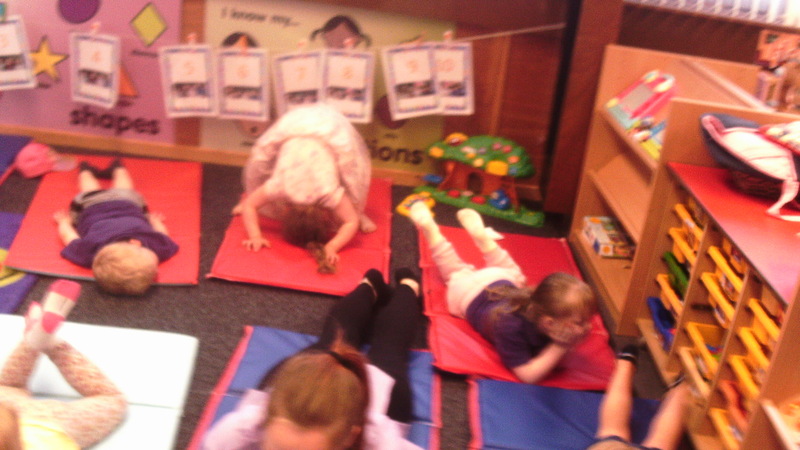 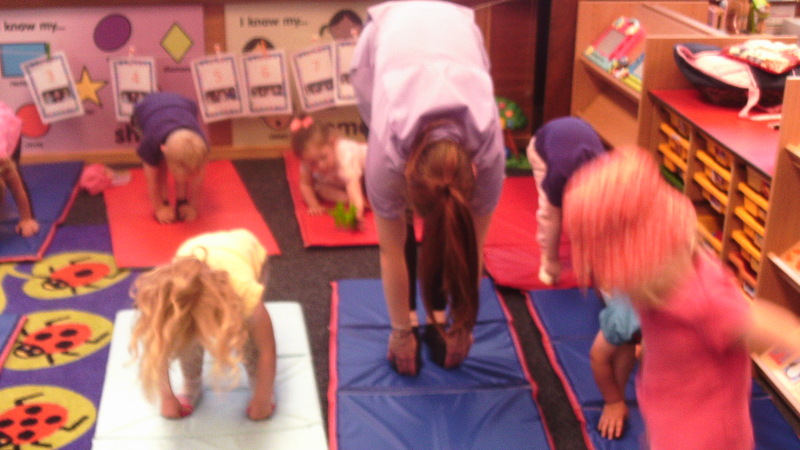 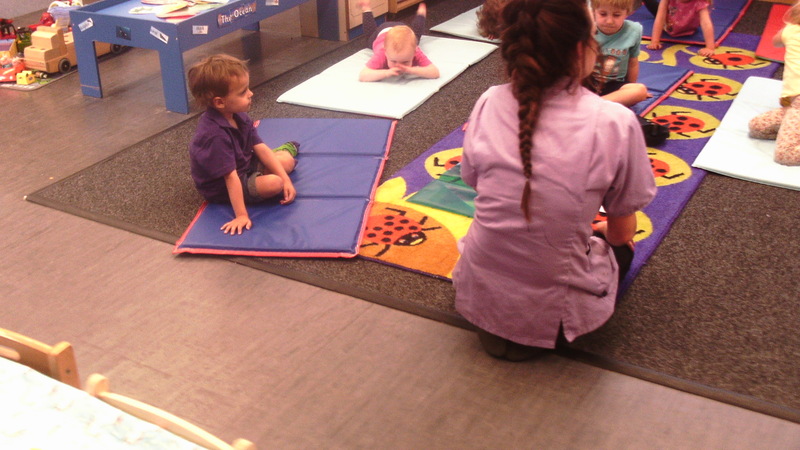 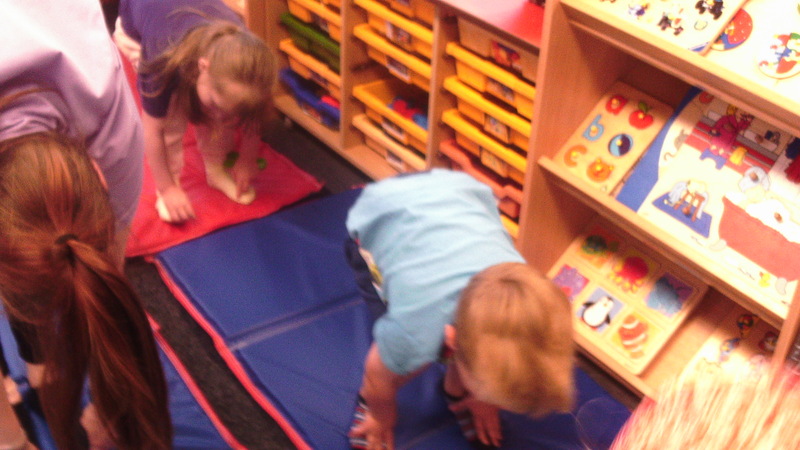 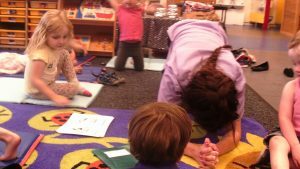 The children in 2-5’s at Woolston have been participating in Children’s Yoga activities. 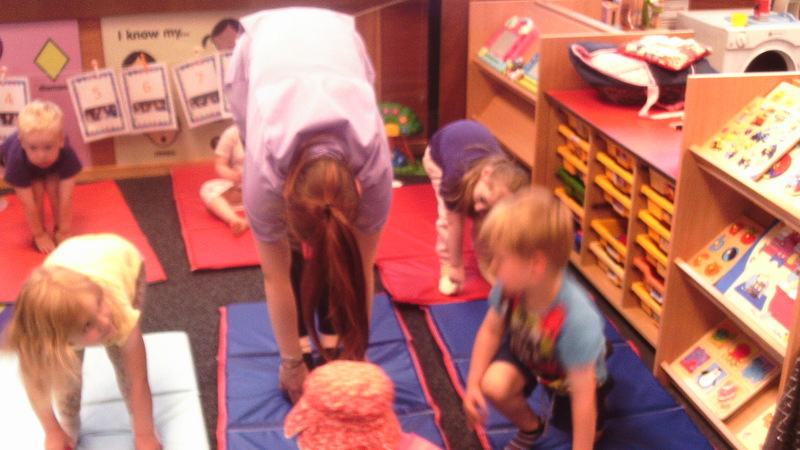 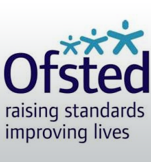 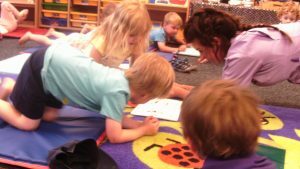 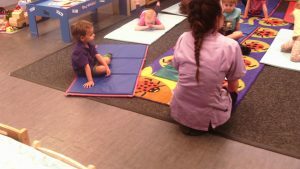 They have been learning various positions and breathing techniques ranging from various abilities to strengthen their core muscles, balance and co-ordination. Linking to this teaches the children about the importance of being active and exercising to promote healthy minds and bodies. 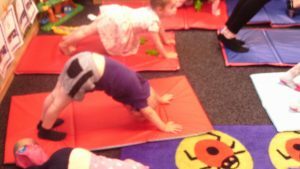 It also promotes the relationships with their peers developing their personal, social and emotional skills alongside their physical skills. 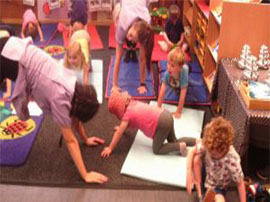 The children’s favourite positions are ‘the chair pose’ resulting in the children holding themselves in a squat position not using their hands to hold onto anything and ‘the tree pose’ which involves the children standing in an upright position on one leg holding their balance and their hands as high as possible. AS you can see from the pictures the children had a lovely time doing this and really surprised us with how good they could balance. Some of the children have even been demonstrating this at home to their parents and getting them involved in trailing these positions which have then been posted on our EYLOG to share. Well done everyone!